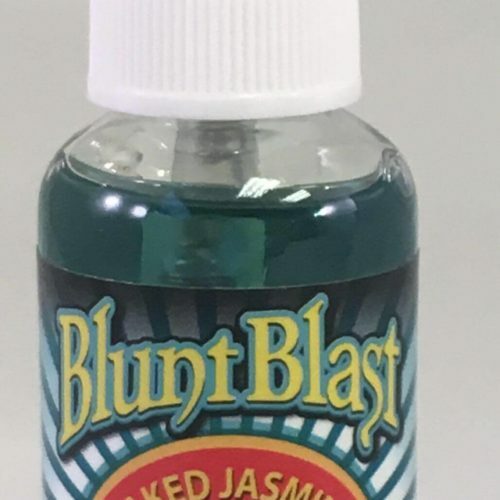 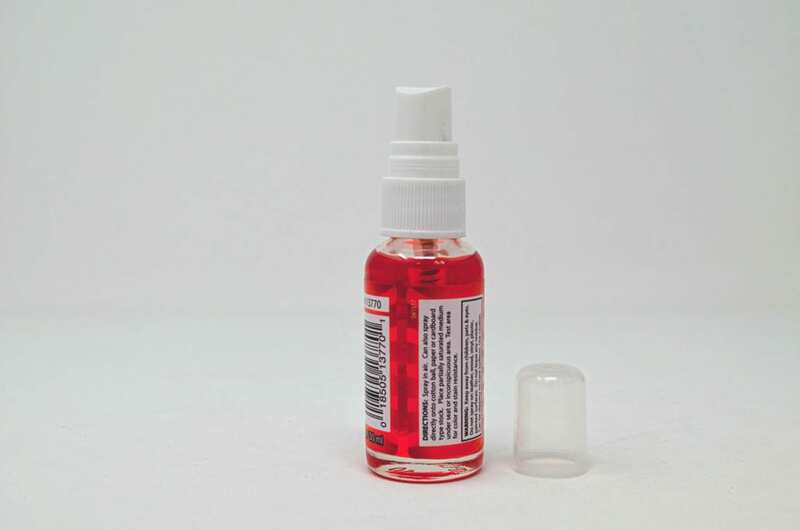 Blunt Blast is a concentrated air freshener spray used to mask smoke odors. 1 oz. 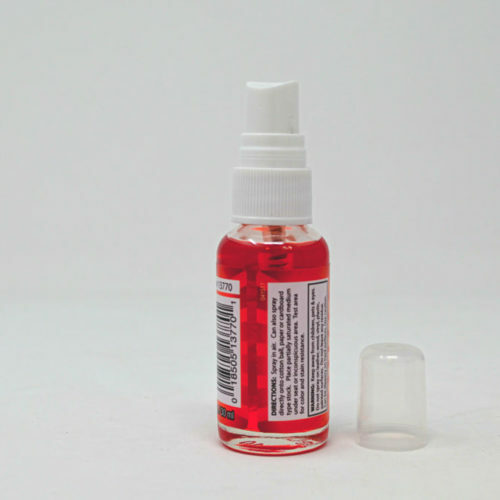 Mango Tango smells like sweet delicious mangos.